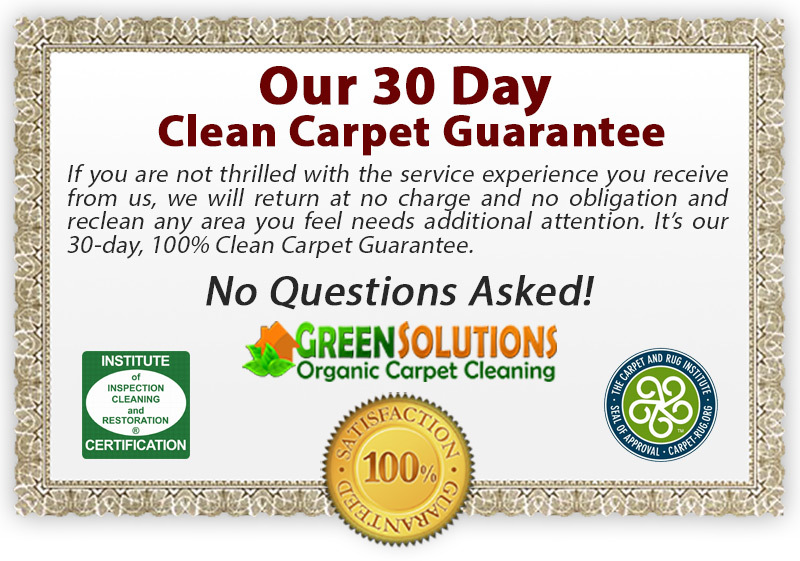 Carpet Cleaning Salt Lake City | Specialty Spot & Stain Removal. 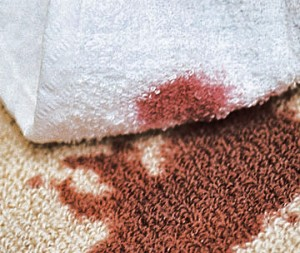 Green Solutions is your local spot & stain removal expert. You only get one shot to get out most tough stains, call the Pro’s at Green Solutions and we will take care of it for you correctly the first time!